As much as we love a liquid, high-impact foundation, some days just call for a simple, no-frills powder that we can brush on in a pinch. But the quest for the perfect powder foundation isn't exactly a new one, and time after time we find ourselves experimenting with formulas that leave our skin dry and cakey, rather than soft and glowing. After spending more money than we'd like to admit, we're officially drawing the line. We combed through the massive selection of drugstore powder foundations to not only prove top-notch formulas are out there, but that they don't have to make an indent on your bank account. Ahead, we rounded up eight powder foundations that offer lightweight coverage for under $20. 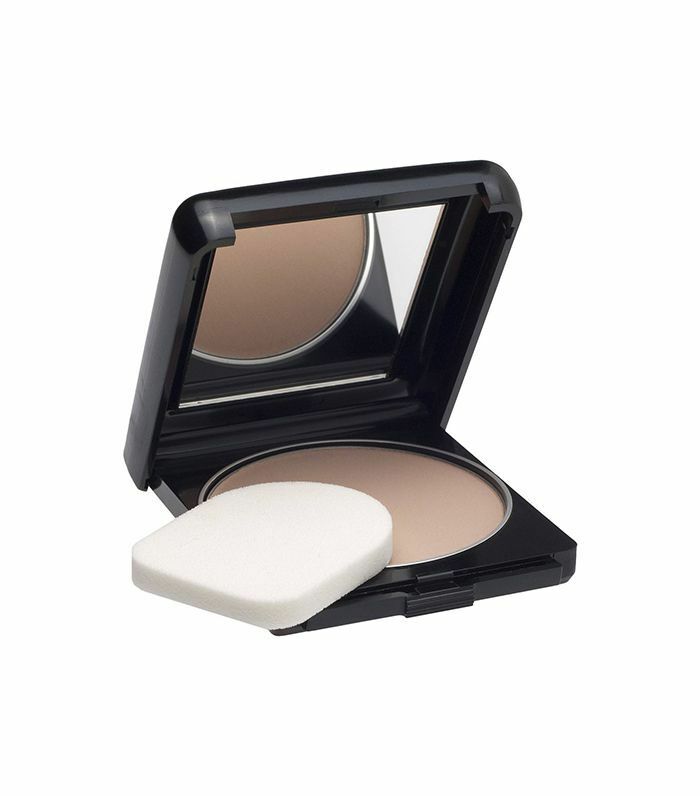 This super-pigmented powder delivers a natural-looking but smooth matte finish. Plus, the oil-free formula is spiked with salicylic acid, which works to fight breakouts and improve skin texture. 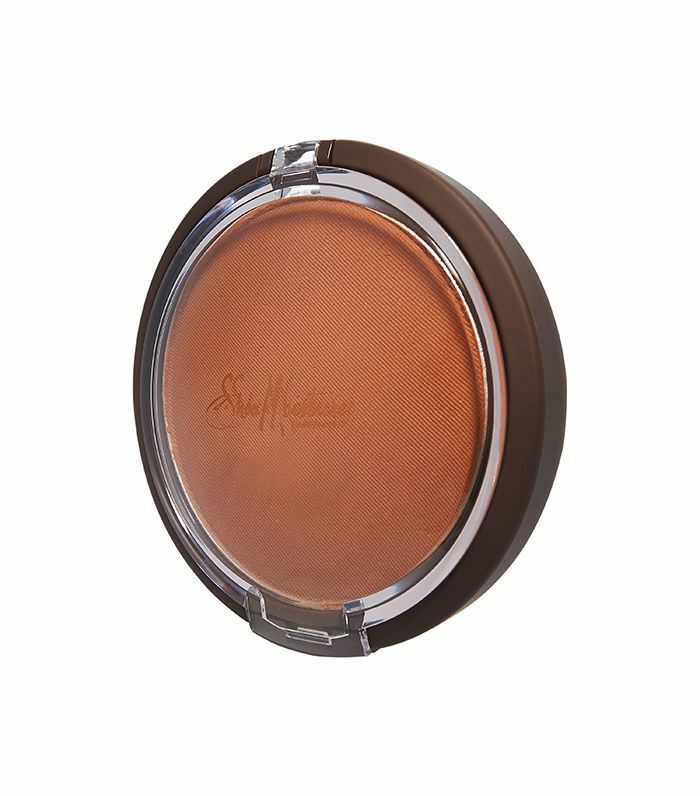 Shea Moisture's powder is a two-in-one: Apply it dry for sheer, all-over coverage, or add water to create a creamy concealer. 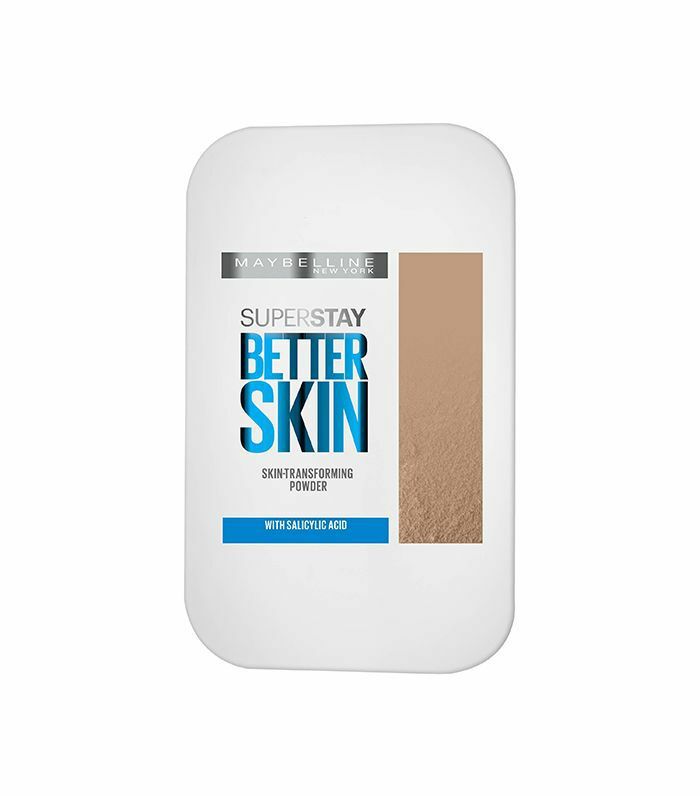 The formula's shea butter and vitamin E leave skin soft and moisturized. There's a reason this compact is a tried-and-true favorite: The oil-free formula offers lightweight but high-impact coverage that's gentle enough for sensitive skin. 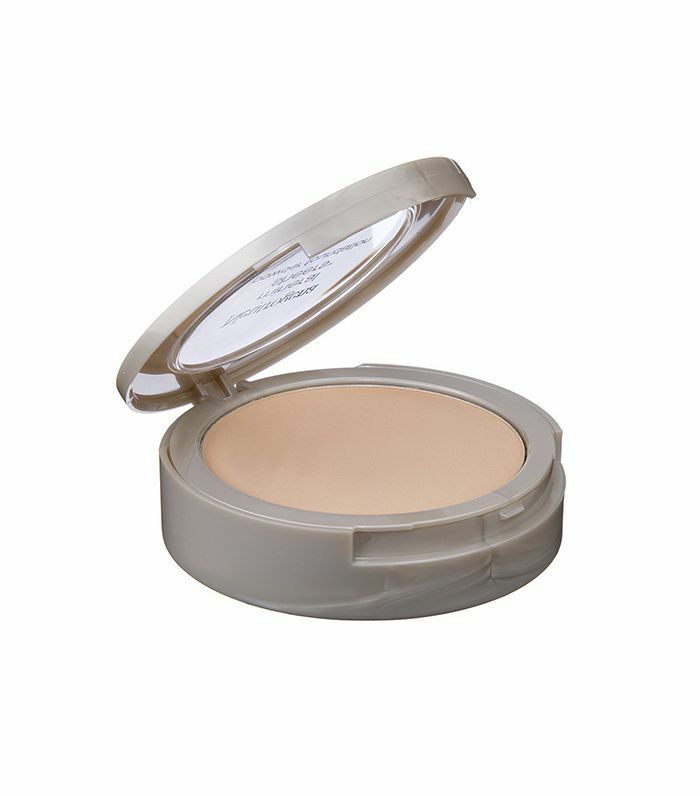 Applied with a light hand, this mineral powder leaves skin with soft, natural-looking coverage. The formula is loaded with SPF 19, making it an ideal everyday foundation. 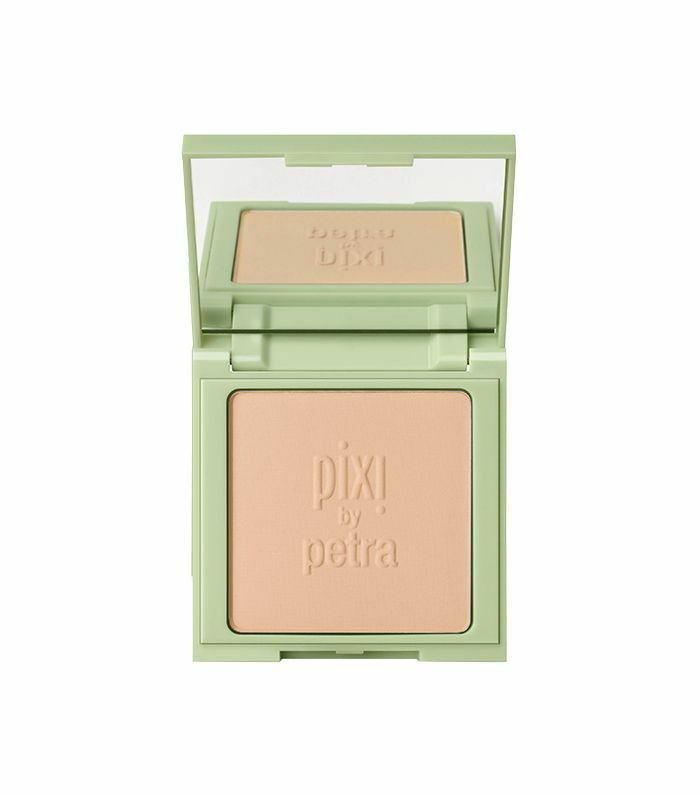 For days when you need extra coverage but don't want to look made up, look no further than Pixi's color-correcting foundation. The powder provides all-over color but leaves skin with a soft, velvety finish. Bonus: The formula features skin-soothing aloe vera and antioxidant-rich coffee extracts for a stimulating mix of skin-calming and awakening properties. 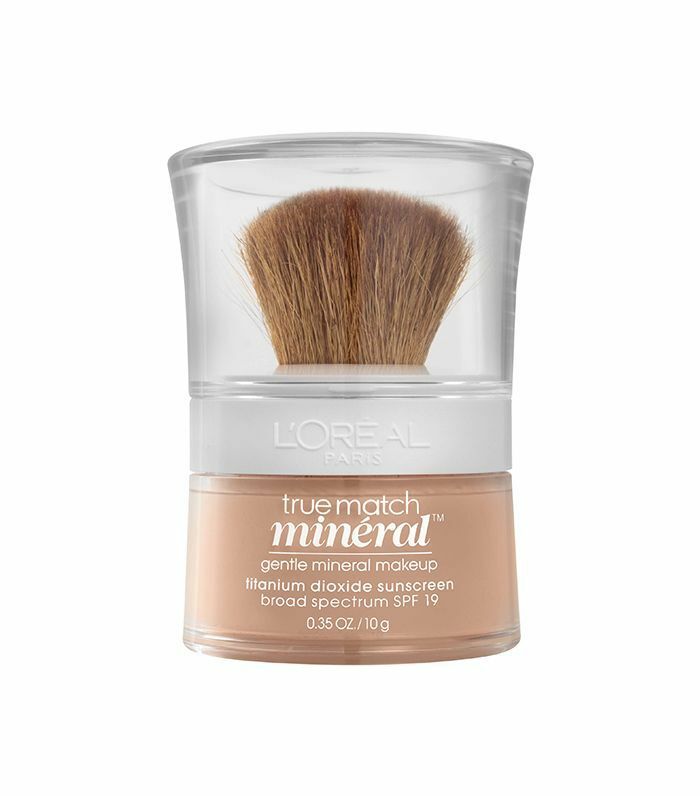 This gentle, mineral-based foundation delivers a lightweight, glowing finish. Apply it all over for maximum coverage, or toss it in your bag for quick (and mess-free!) touch-ups. 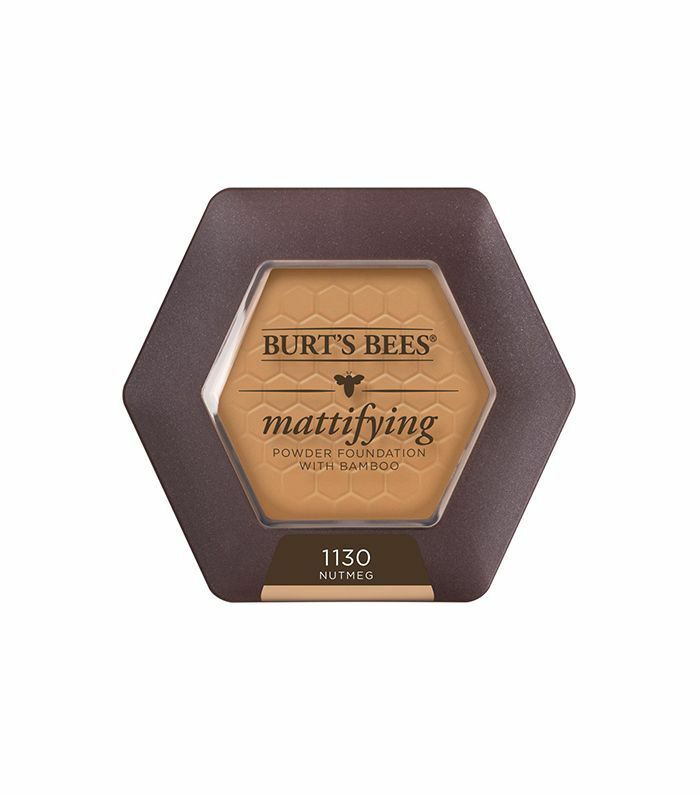 A favorite among those with oily complexions, Burt's Bees foundation works to absorb excess oil as it covers skin. The 100% natural formula offers a smooth, matte finish that won’t dry you out. 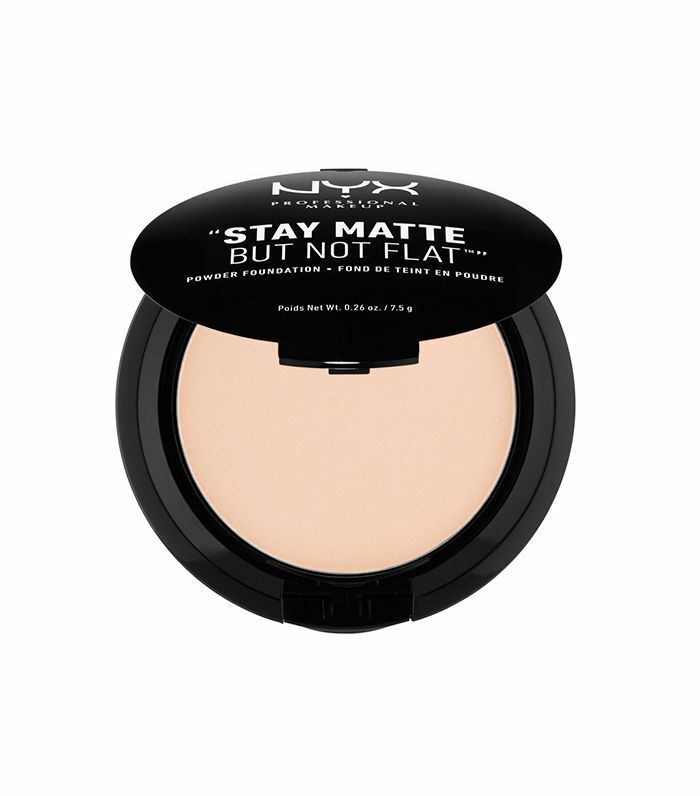 Nyx's powder foundation comes in an impressive 25 shades—all of which work to leave skin with optimal coverage. Pat onto face using the included sponge for allover color, or sweep the product with a powder brush for a lighter look. Next up, check out our favorite drugstore lipsticks to shop this fall.